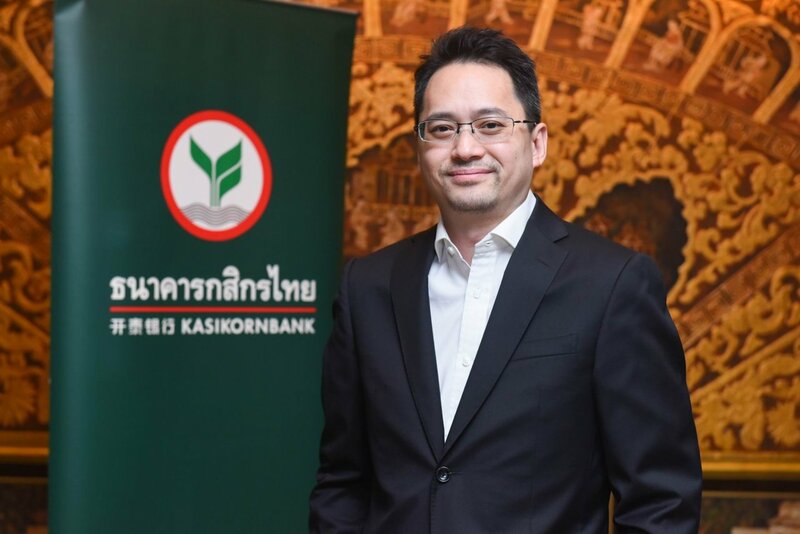 The Strengthening of the baht since the beginning of the year would draw foreign investors to the Thai bond market, said Thiti Tantikulanan, head of Kasikornbank’s Captial Markets Business Division, adding that sectors expected to perform were real estate, food and beverages, agriculture as well as telecom. The uptrend for the Thai currency will continue in the first half due mainly to increasing inflow of foreign currencies through tourism during the annual high season, lasting from early January to mid-April. “Furthermore, the US Federal Reserves has said its monetary policy will be more ‘data dependent’, signalling that there will be no increase in US interest rates in the first six months,” Thiti said. The Fed’s position was largely influenced by various risk factors to the global economy, such as the US government shutdown from late December 2018 to early January, the US-China trade tensions and Brexit, he explained. “It will lead to appreciation of the baht and other Asian currencies, which will in turn boost foreign investments in Thai bonds for higher profits from the baht’s rise against the dollar,” he claimed. Moreover, the Kingdom’s financial foundation has also contributed to the baht’s upward movement given the country’s solid international reserves, low inflation, relatively high current account surplus and low foreign currency debt, according to Thiti. “We expect the baht to reach Bt31.50 per US dollar at the end of 2019,” he said. However, Thiti also predicted that the baht may weaken in the third and fourth quarters of 2019 when capital exits the Kingdom after the midyear dividend payments by listed companies. Higher risks in the global financial market are expected in the third and fourth quarters of the year as the US-China trade negotiations may drag on until the end of 2019 and the Bank of Thailand may delay hiking its policy rate until the latter half of the year. Finally, there is the risk of political discontinuity in Thailand following the general election on March 24, according to Thiti.